Today's Green Bargain is brought to you by Green Sprouts! 50% off the retail price of $25.00! Swaddling can help transition your baby into life outside the womb and keep baby feeling calm and safe. During sleep babies can be easily startled by their own muscle movements which may make your baby fussy. 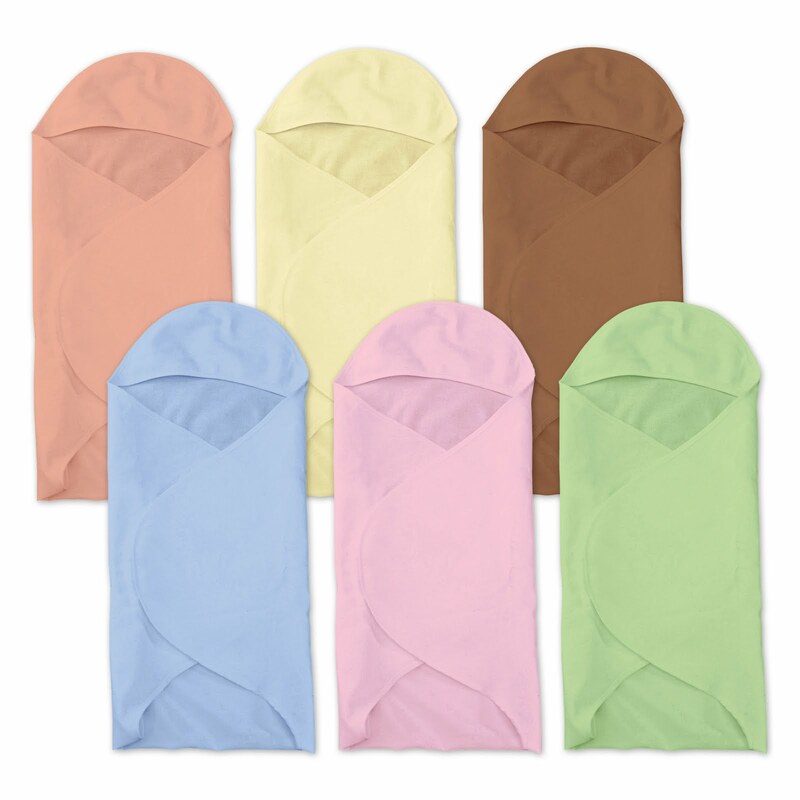 Swaddling keeps legs and arms secure for a more restful sleep. Grown without use of toxins, syntethic fertilizers or pesticides, organic cotton is the safest, healthiest fabric available-especially for new and allergy-sensitive babies.